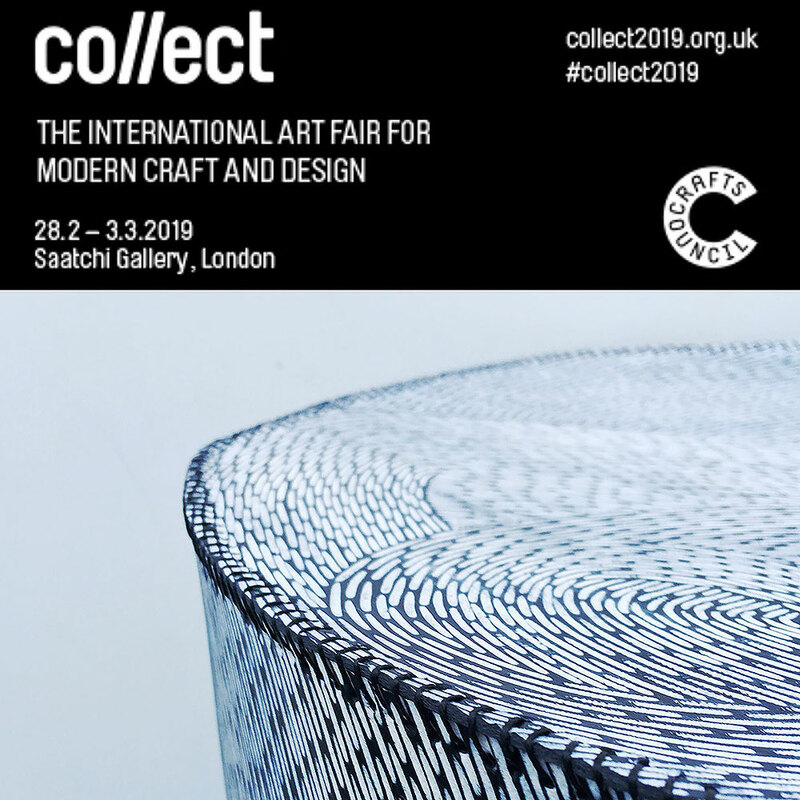 Janine Partington will be exhibiting her installation ‘Marking Time’ at Collect Open at the Saatchi Gallery from 28 February until 3 March 2019 as part of the Crafts Council’s Collect: International Art Fair for Modern Craft and Design. Using the medium of hand carving leather, and colouring the marks with acrylic paint, she will be making a site-responsive collection of wall panels and objects responding to to the effects of Alzheimer’s on memory and relationships. She will be using a place and a time significant to her father, Enos Lovatt, who was a painter and was diagnosed with Alzheimer’s just over eleven years ago. This will be a very personal response to the illness and the effect it has on memory – both her father’s and her own.